What is the current OS installed on the system? 32-bit or 64bit? When did the issue start? What is the exact error while you try installing the driver? 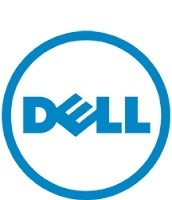 Update the BIOS - http://dell.to/1THfGAV- restart and check if the system works fine. Reinstall all the chipset drivers and check from the support site - link above.